ShopBack, a platform for cashback rewards and promo curator, announces funding worth of US$45 million (around Rp643.5 billion) led by EV Growth and Rakuten. EDBI with the other investors are also participated in this round. This fund added to the total US$83 million (around Rp1.18 trillion) funding received by Shopback. Amit Patel, CEO of Ebates Inc (Rakuten’s subsidiary) with EV Growth’s Managing Partner, Willson Cuaca will join ShopBack’s boards of Directors. In the meantime, ShopBack Indonesia’s Co-Founder and Country Manager, Indra Jonathan is reportedly resigned from his position. The latest fund will be focused on creating a simpler shopping experience for users, improving data analysis in order to gain insight, in terms of business or personal, and speed up the growth in ShopBack‘s major markets. In addition, the company will have more innovation by launching a new feature related to the discovery and cashback giving for better experience. 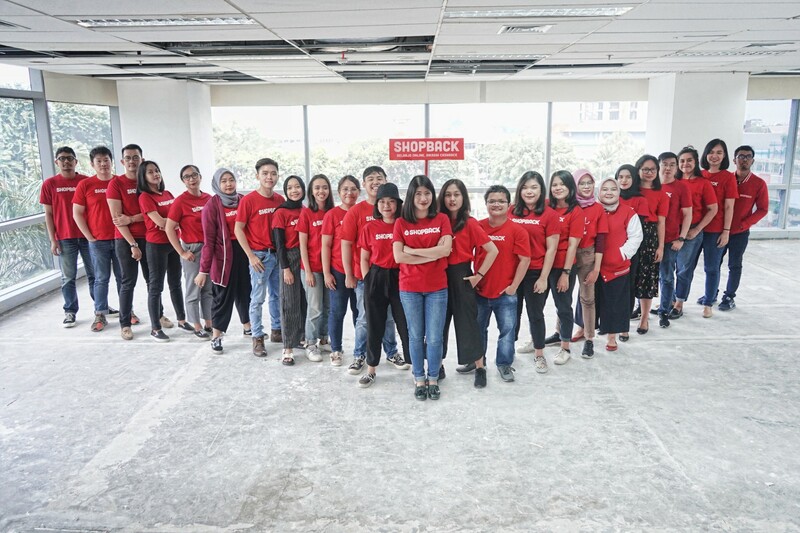 In the official release, ShopBack Indonesia’s Head of Business Development, Yolanda Margaretha said, the rapid user growth is a proof of the value given by the company to all partners and users in all over Asia Pacific. Last year, Shopback’s transaction record is said to reach 2.5 million per month and exceeding US$80 million. The visitor rates, either PC or mobile, has reached more than 8 million every month. The app has been downloaded more than 6.6 million times with year-on-year order and sales growth of 250%. Shopback’s total user has reached 7 million in 7 Asia Pacific countries, Singapore, Malaysia, Indonesia, Philippines, Thailand, Taiwan, and Australia.